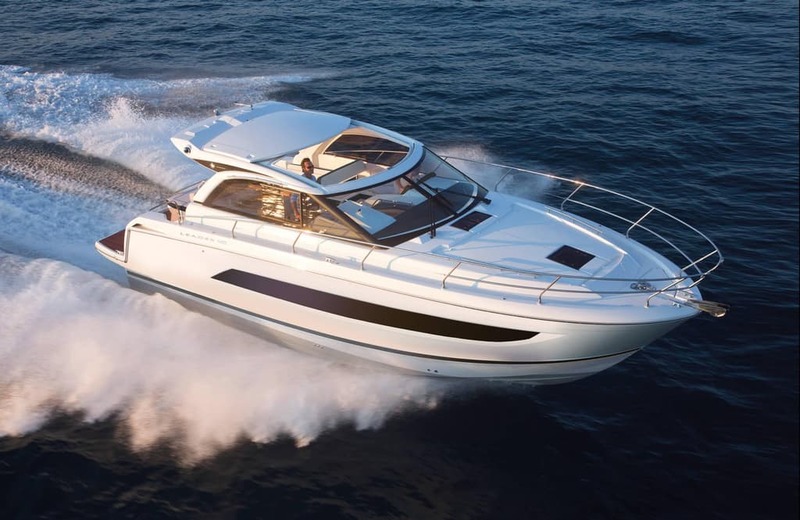 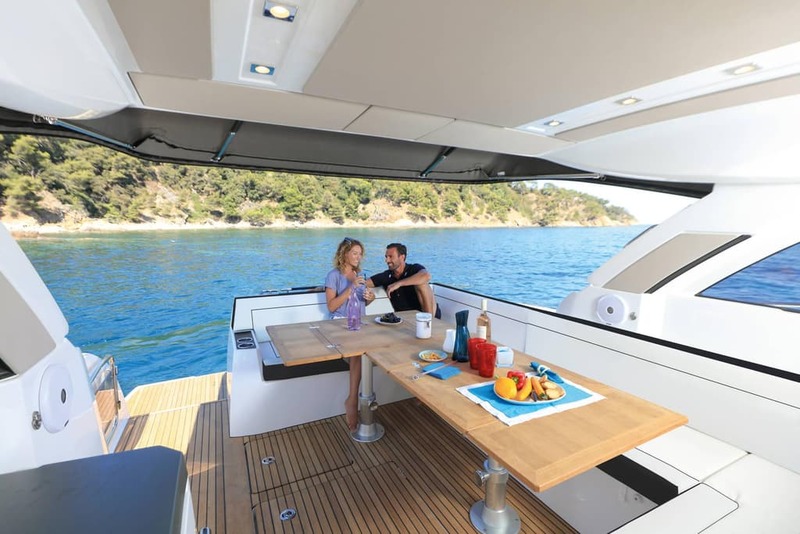 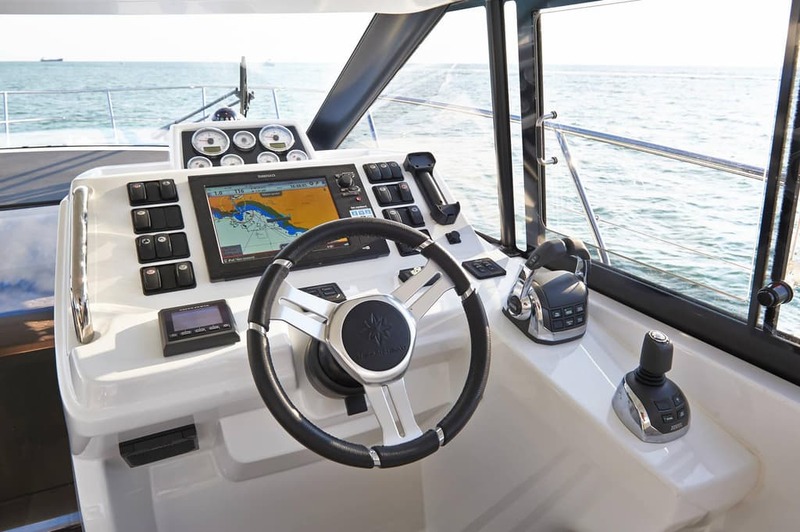 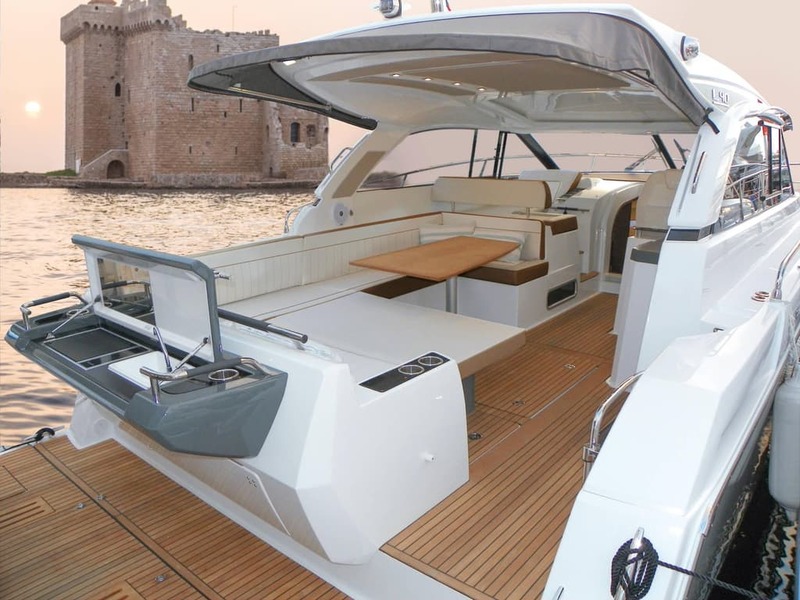 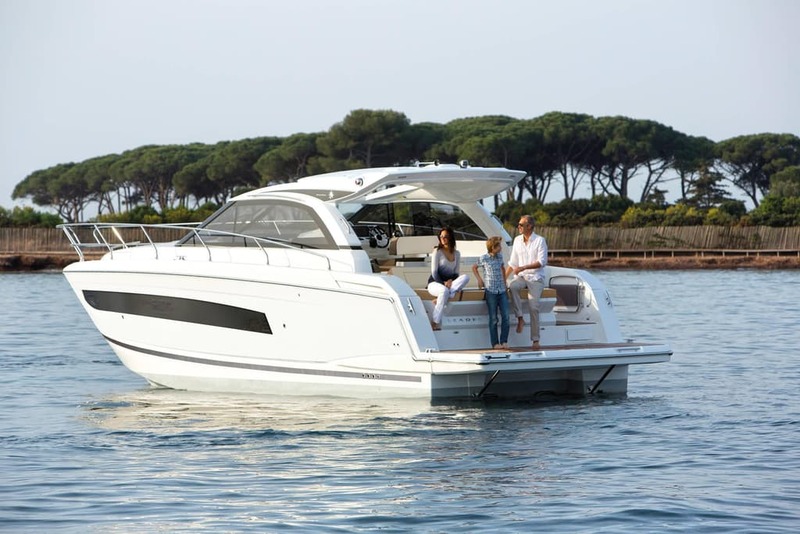 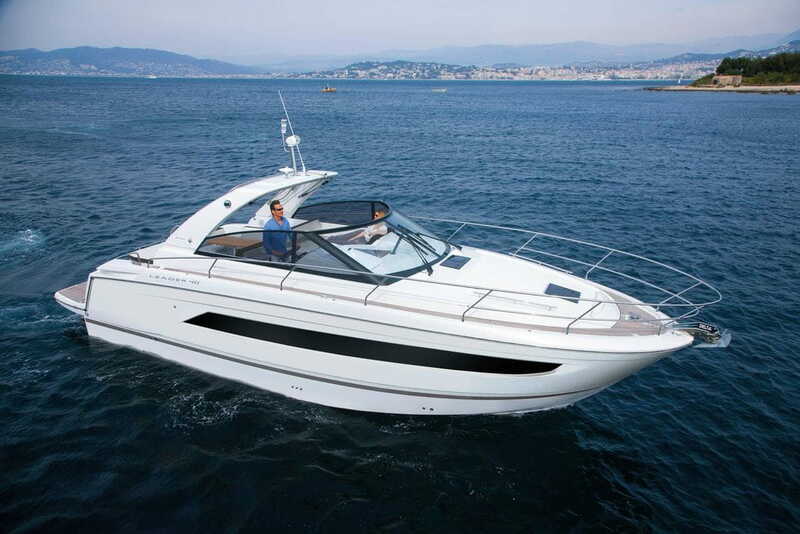 LEADER 40 open and sportop versions : discover these models now ! 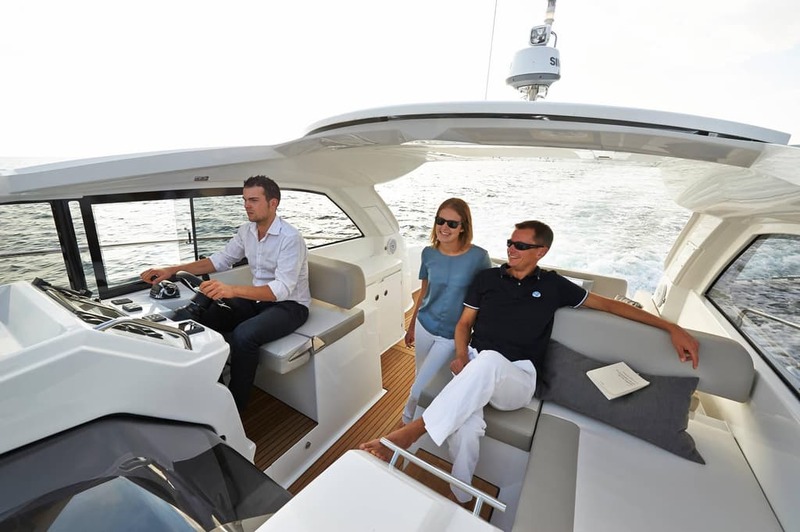 High performance and contemporary design best define the personality of the Leader 40. 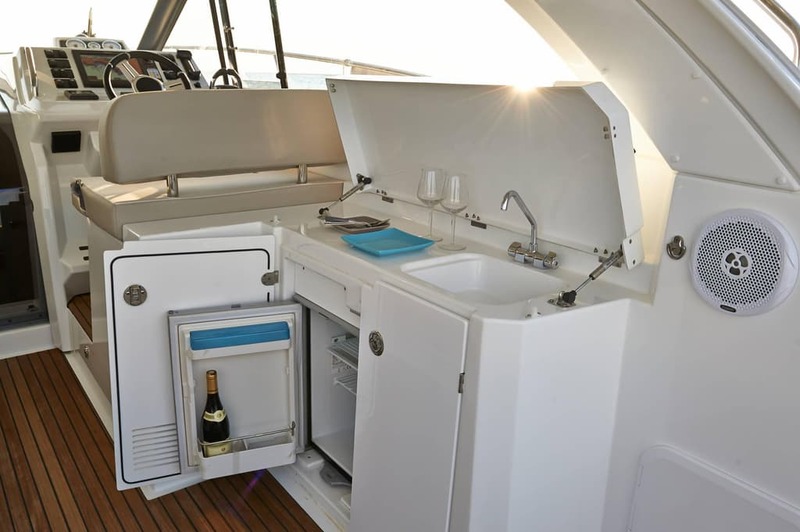 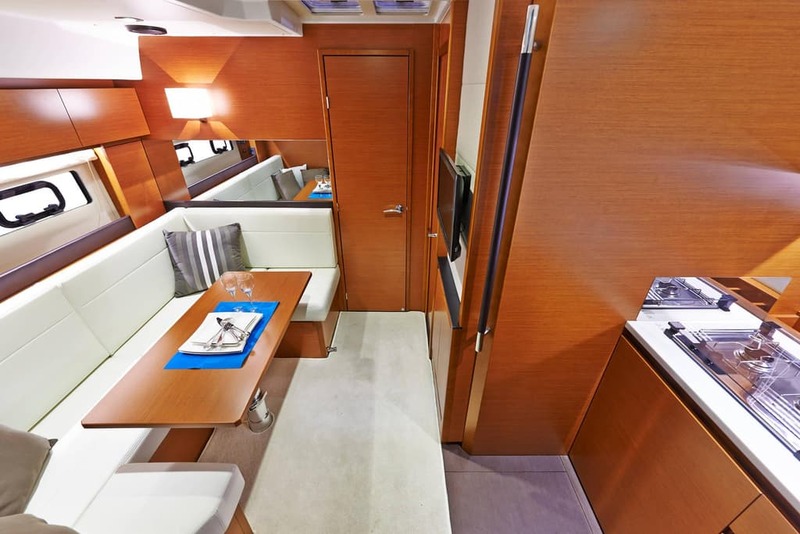 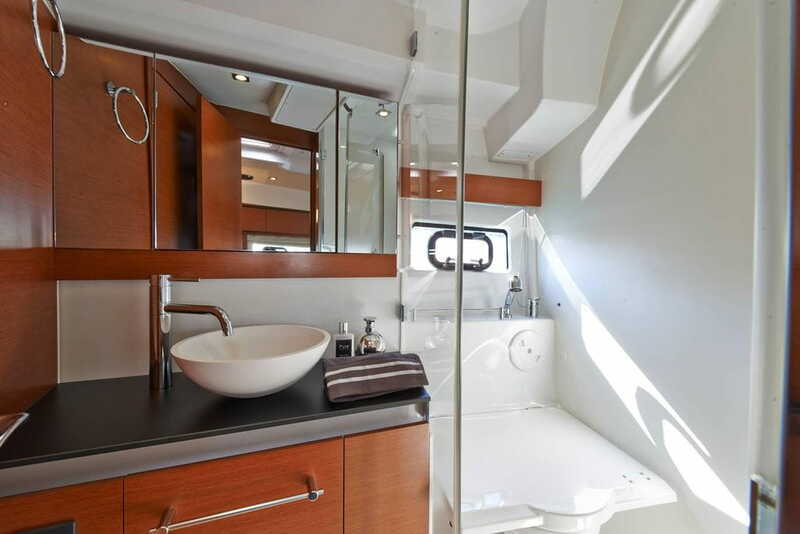 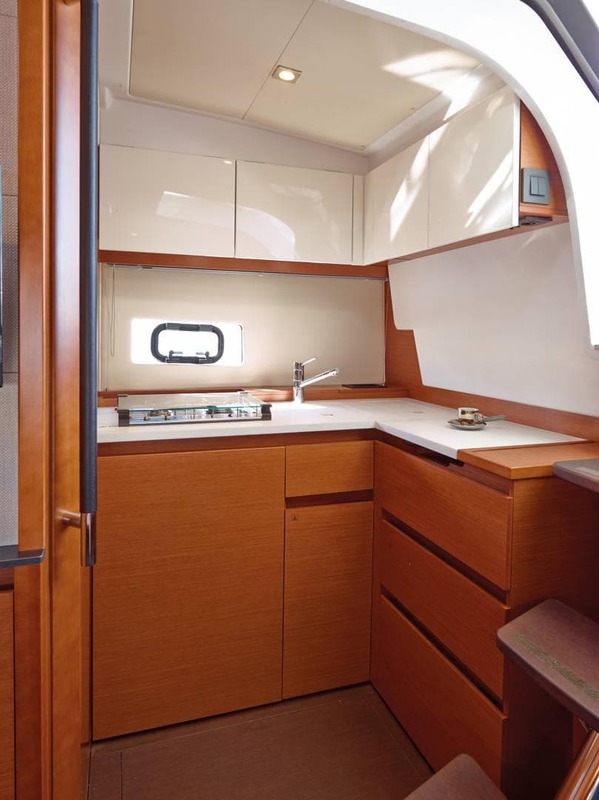 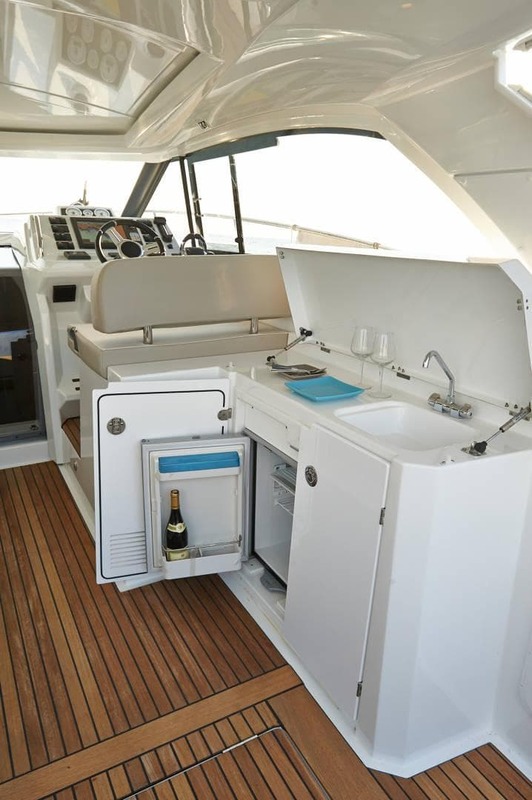 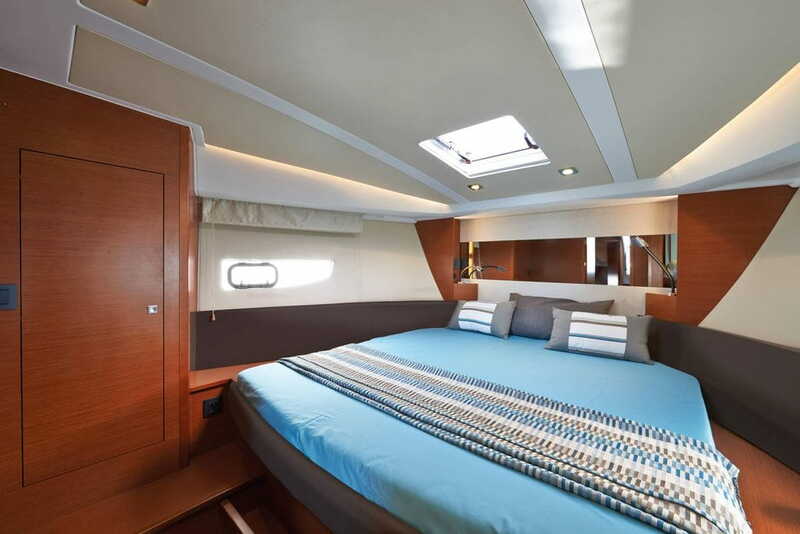 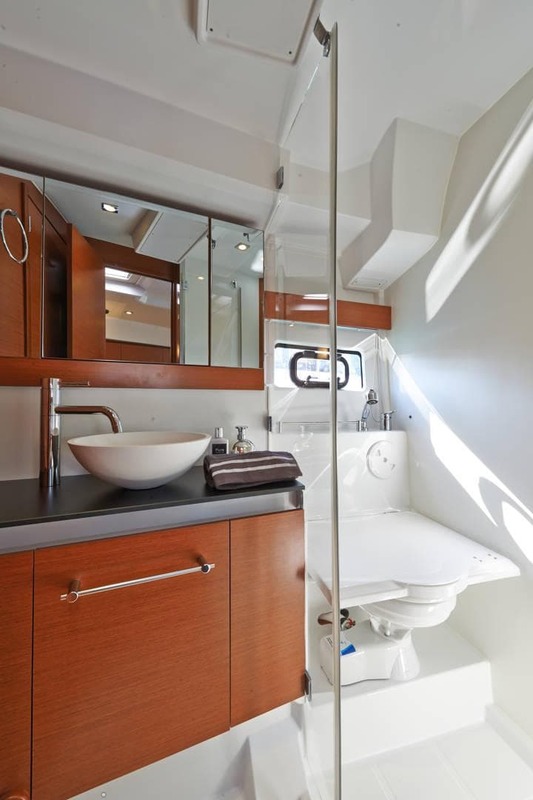 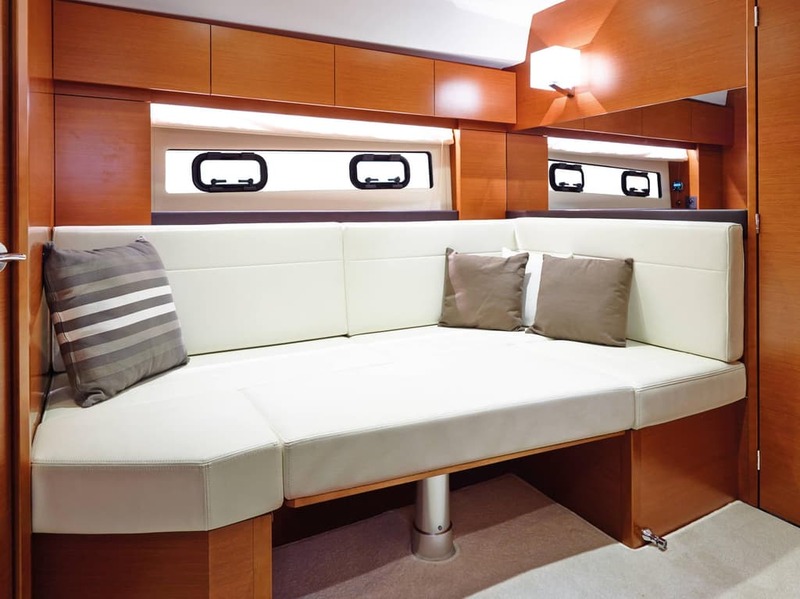 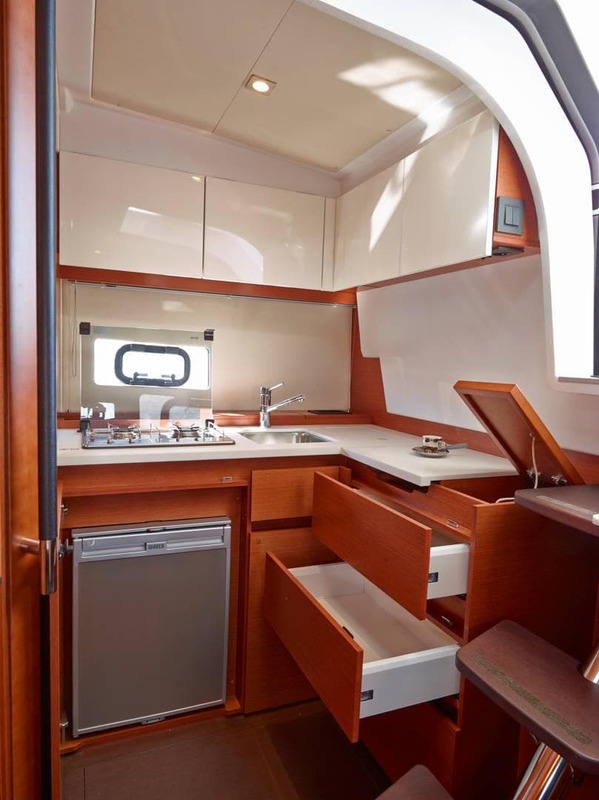 Luxurious details are found throughout the refined, contemporary interior of the Leader 40. 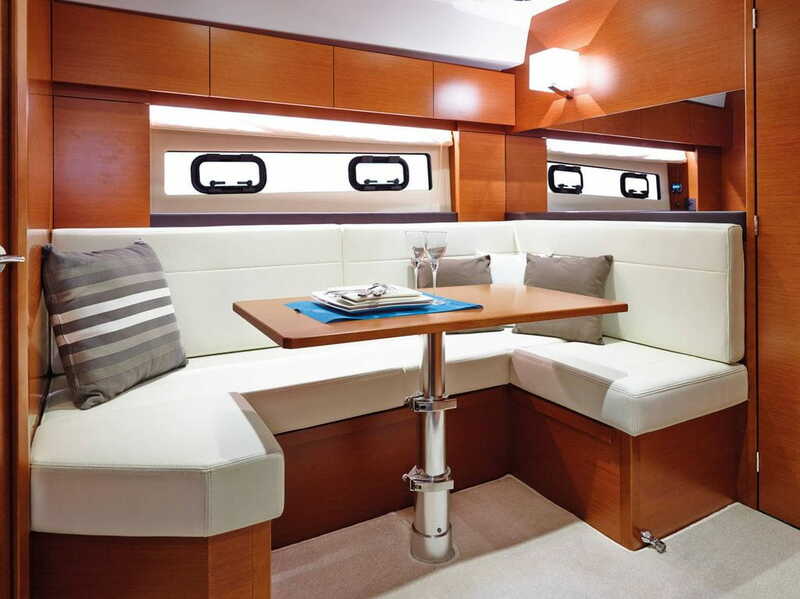 There is true harmony in the perfectly balanced interior volumes and living spaces. 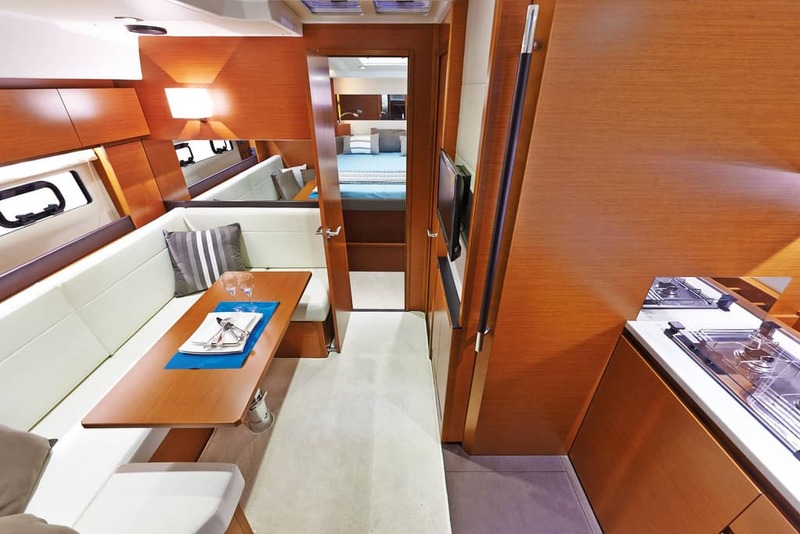 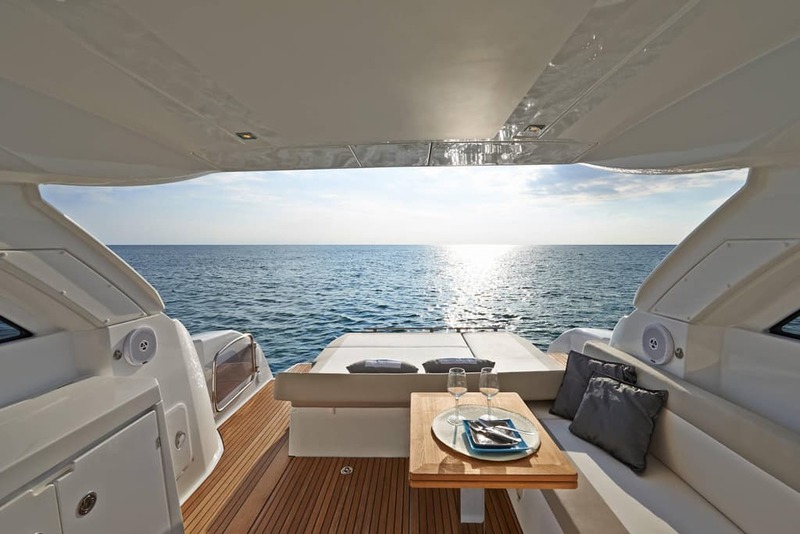 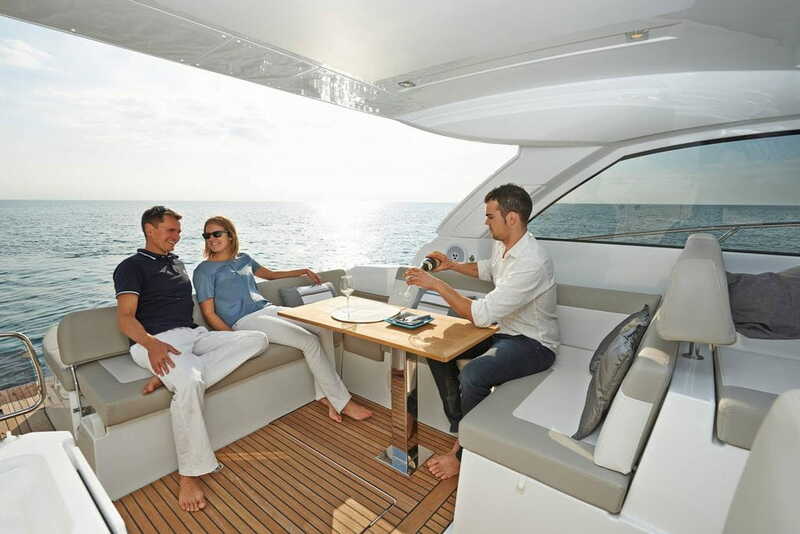 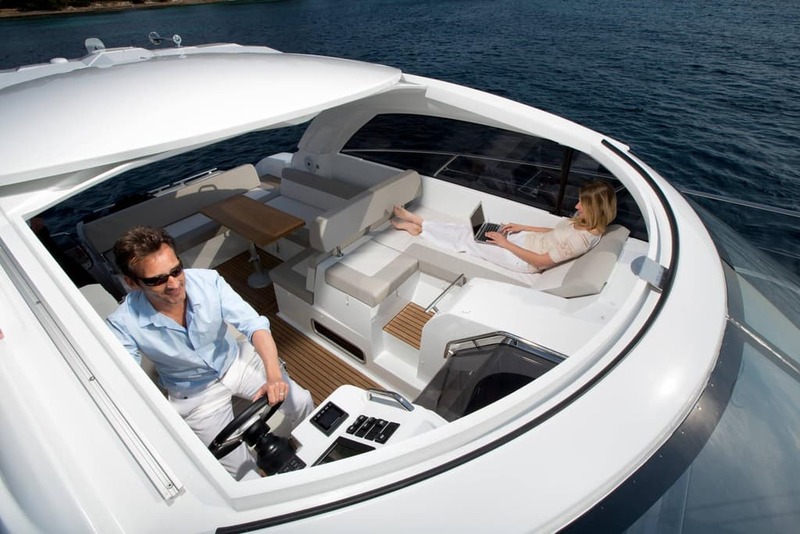 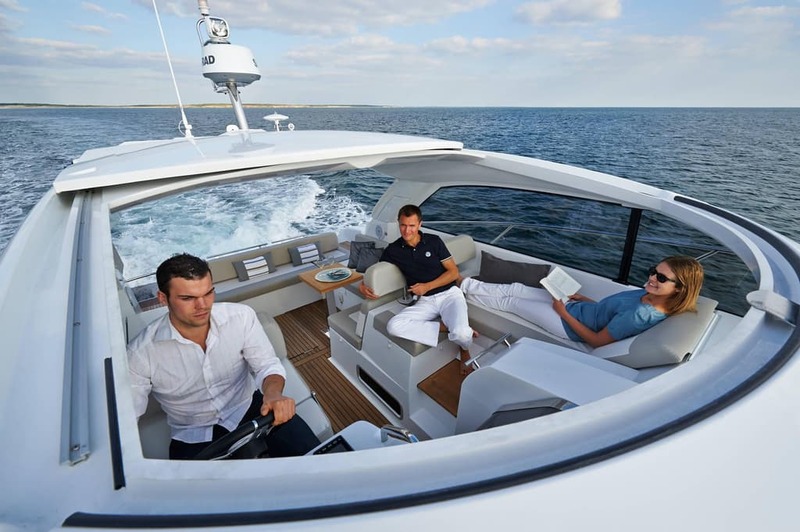 Designed by the most talented naval architects, the Leader 40 features the very best contemporary design influences.